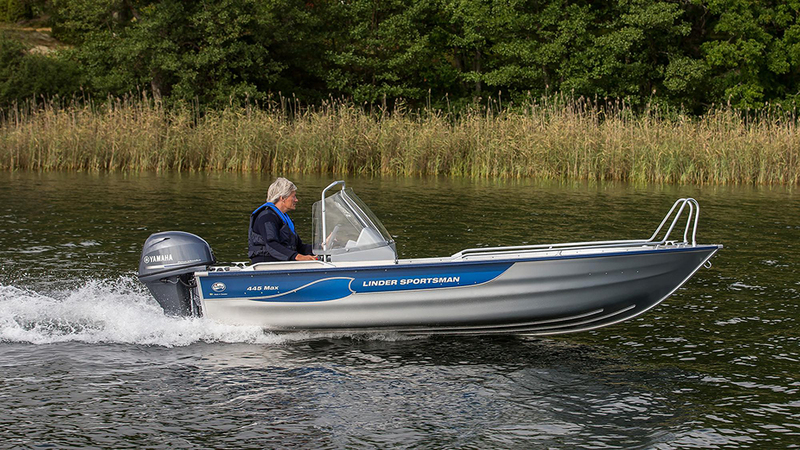 The latest exponent of Swedish builder Linder’s clean and easy boating ethos is a sound aluminium runabout. Swedish builder, Linder, is in no doubt about what it is and what it does. If you discount the various canoes and rowing boats, there are just four hulls in the entire fleet - the 355, the 400, the 445 and the 460. 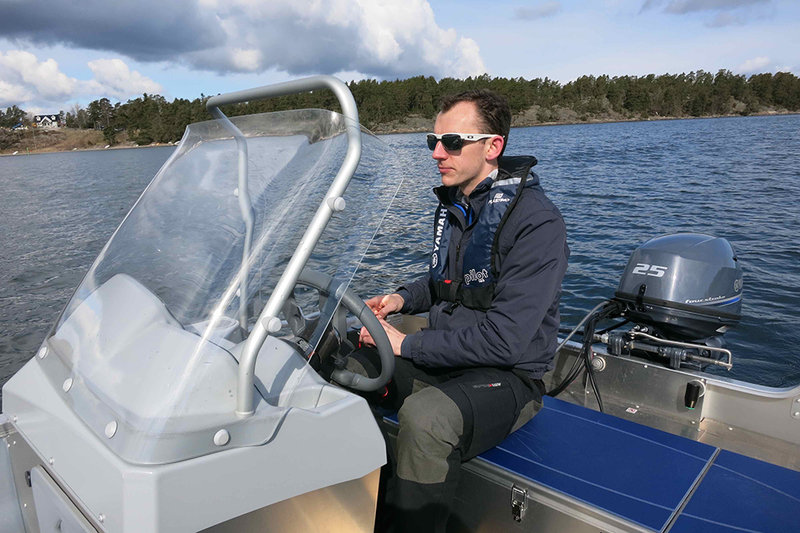 That means the company’s planing boats range from just 11.5 to 15 feet – and while that represents a very small and carefully focussed span of options by modern standards, it enables Linder to really nail what it’s trying to achieve. 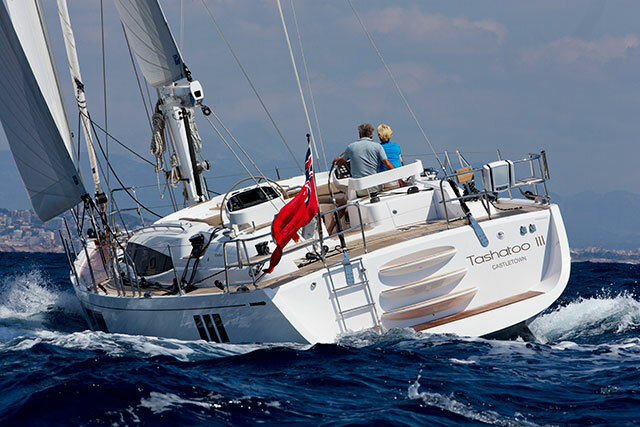 After 50 years in production, the company philosophy is all about efficiency, sustainability and easy propulsion – and that has generated a very distinctive range of boats. Every platform it builds is constructed from aluminium; every platform it builds is at least 50 per cent recycled; and the aluminium used in the construction of each platform can itself be recycled time and again. More to the point, whether rowed, paddled or propelled by outboard engine, the intention behind the use of aluminium is not just about long-term environmental responsibility. 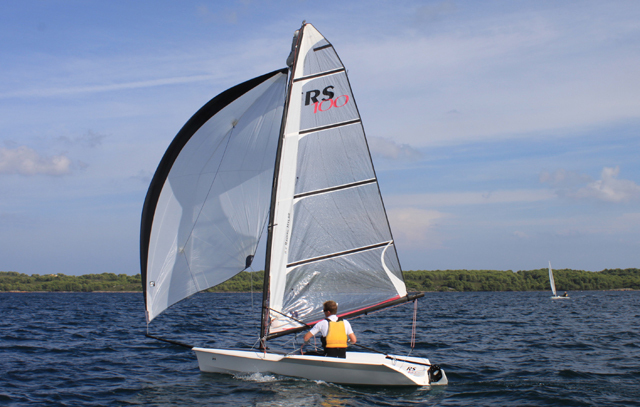 It’s about boats that require very little energy to move well; boats that are stable and lightweight and can achieve good results with very modest motors. 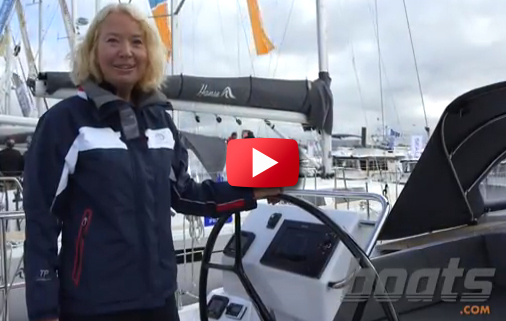 Linder's Max model comes with a remote console and the option of a 30hp outboard. 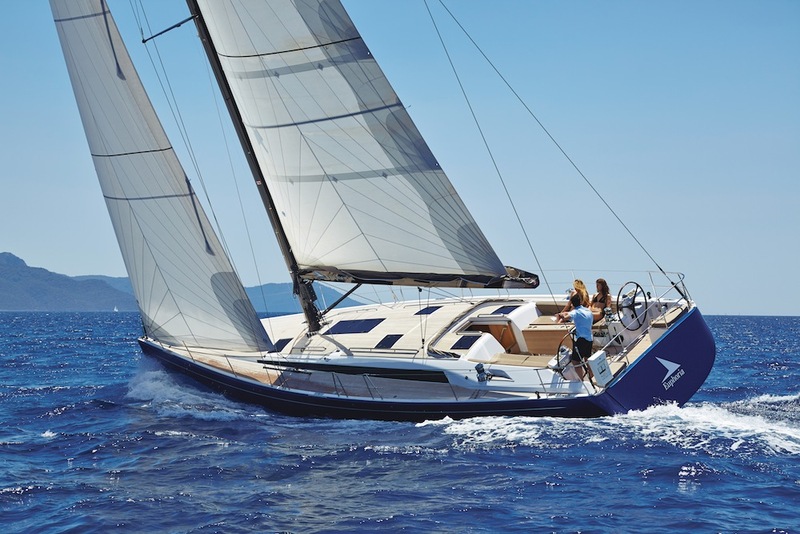 Originally launched in 2008, the 445 has become by far the most versatile and broadly tweaked of the four core hulls. While the other three platforms are pretty much standalone models, the 445 comes in three application-specific variants: the Basic, a simple open boat which weighs just 178kg, seats five, runs on a maximum of 20hp, operates through a tiller and costs £4,750; the Max, which adds a remote steering console, increasing the weight by 25kg, increasing the power rating by 10hp and increasing the price by £1,700; and the Catch, a fully featured fishing specialist, with (among other things) a bow platform, extra stowage space, fishing chair mounts and rod holders, adding another 27kg to the all-in weight and another £1,000 to the price. 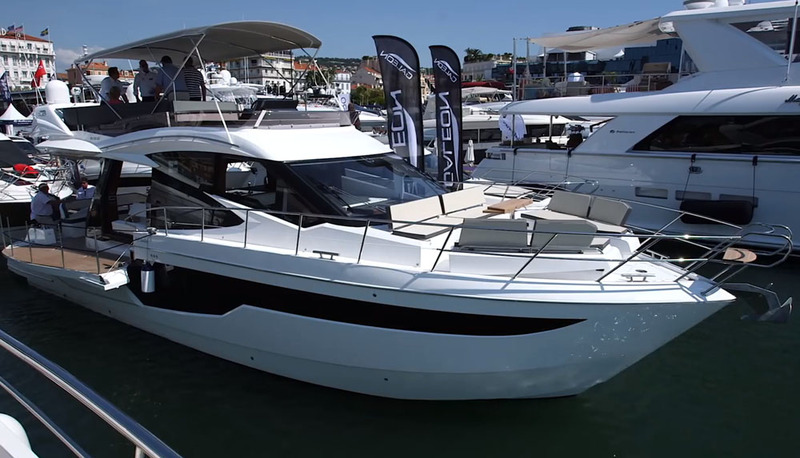 Despite its name, the ‘Max’ is therefore the middle of the three boats in terms of price and sophistication, but when you step on board, the use of the remote console and the more powerful outboard engine immediately make this boat feel more grown up and capable than the entry-level model. The running characteristics, however, remain exactly in line with Linder’s ambitions. 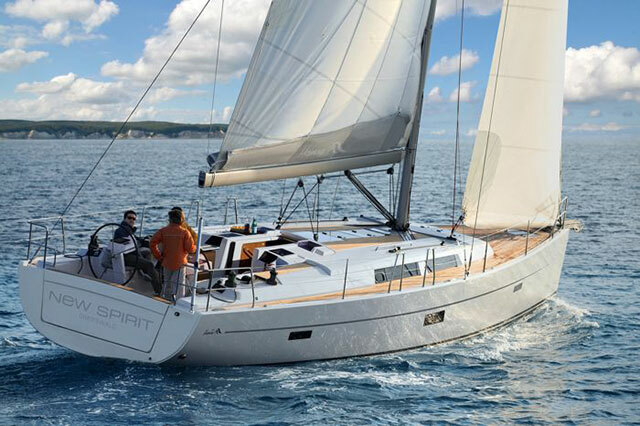 With its 2mm aluminium construction, this 15-footer weighs just 203 kg and comes with a very moderate nine-degree deadrise, so the slippery, easy-running efficiency of this boat, once you’re up on the plane, is extremely pronounced. If you operate the 445 Max singlehanded, the maximum 30hp engine will apparently propel you to around 26 knots, but even with Yamaha’s diminutive F25 on the transom and two men on board, we’re on the plane within eight seconds. In fairness, I do have to shift my passenger’s weight toward the bow to assist in achieving these figures, but once we’re up and running, we continue past 20 knots in another two seconds, before topping out at around 24 knots. 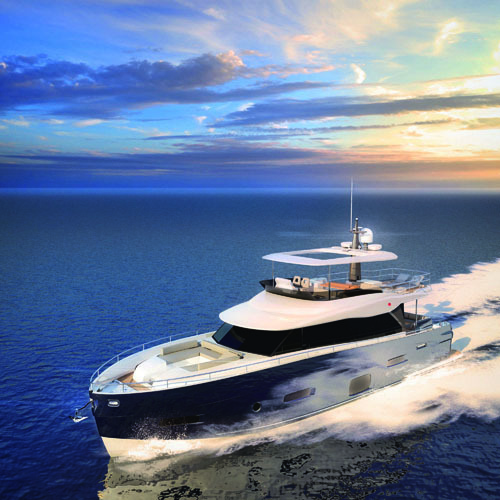 That’s a very useful performance envelope indeed – and when you settle back down to a standstill, the shallow hull and sensible beam also make the 445 reasonably stable, giving you plenty of confidence to walk around and make use of the on board space. And even in standard guise, that on board space is very user-friendly. 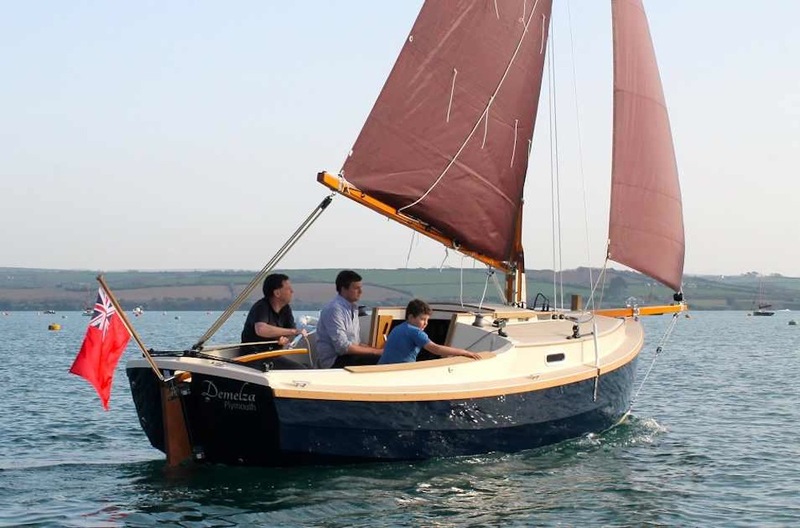 It comes with an aluminium floor plate, a swim ladder, gunwale toe rail and grab rails and a half-metre freeboard, which makes the accommodation feel very safe and cosseting by the standards of its type. The three lateral seat boxes, which are also built from aluminium do make it feel rather like a rowing boat, but it’s no less practical for that. There is useful storage space in each of the benches – and to help with security, the 445 Max comes with Securmark microdot identification markings as standard. The console is very decent but the weight is still a long way aft and the curved perspex screen does warp your vision. Aside from the remote console, the Max layout is essentially the same as the 445 Basic. After all, while the Max obviously takes a lot of the Basic model’s weight further forward, purely by means of its remote console, there’s no doubt that the more forward weight bias of the range-topping Catch would take things to another level in terms of an easy plane and a settled performance. Not only would the more expensive model replace the Max’s forward benches with a more heavily built bow platform, but it would also shift both the helm bench and console further forward to help generate some extra space for a casting platform at the stern. Obviously then, the more natural resistance to bow lift on the 445 Catch would make it a more capable companion for those keen on a spot of waterskiing - and Yamaha’s new F25 is such a game little motor with so much more poke than its diminutive dimensions suggest, that it could certainly handle the step up in weight. Yamaha's lively new F25 feels compact and uncluttered even on the most modest transom. 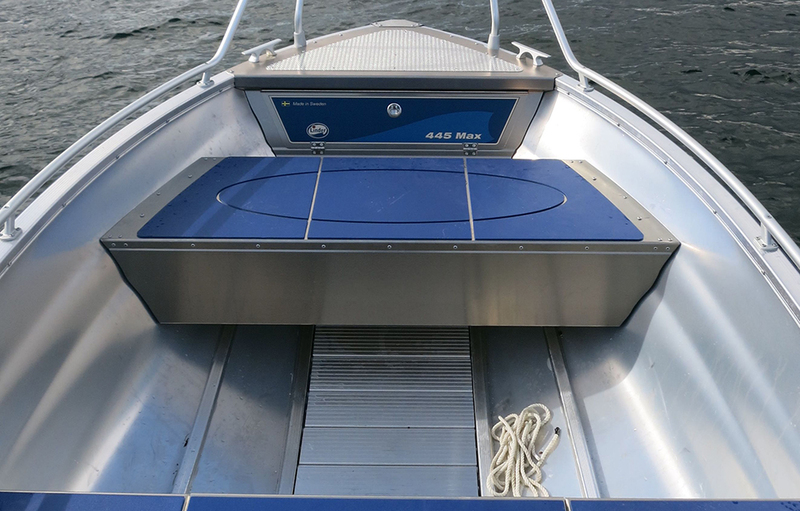 The Catch model replaces the lateral storage box seats with casting platforms both fore and aft. 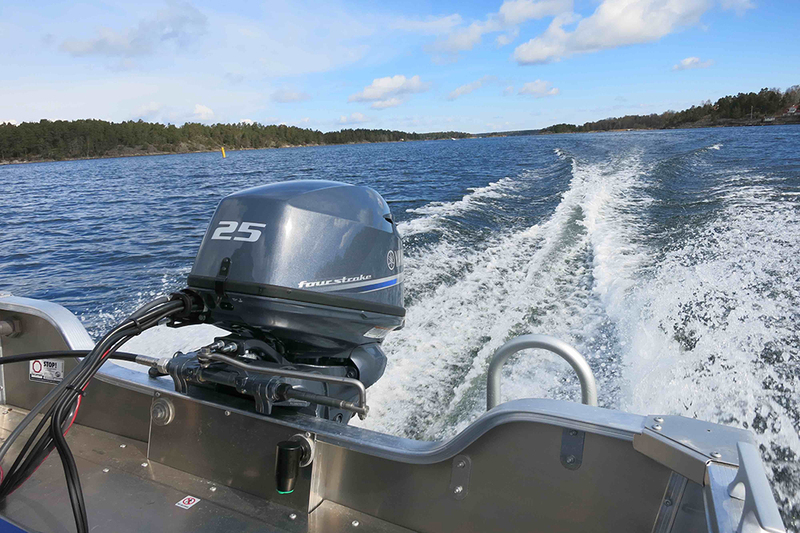 The Max is unquestionably a very sound little aluminium runabout, with space, security, easy handling dynamics and a very happy relationship with its new Yamaha outboard. For a small family, it’s a very affordable (and ethically robust) way to enjoy the water. But if you tend to go boating alone or with just a couple of mates and you’re keen on a life of more varied waterborne pursuits, then don’t discount the 445 Catch. It might well be worth the extra investment. Contact: Linder or BHG Marine.